Rumours have been swirling this week that Daredevil star Vincent D’Onofrio will make an appearance of some sort in Spider-Man: Homecoming next year. 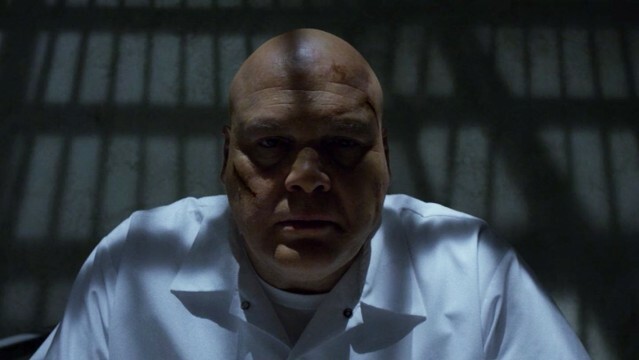 On paper, that makes perfect sense, especially as The Kingpin started off as a Spider-Man villain and the actor’s performance has received unanimous critical acclaim over the past couple of years. Those involved with the Marvel movies have pointed out that the scheduling differences between the studio’s big and small screen adaptations makes any sort of crossovers nearly impossible (hence why there are no plans for The Defenders to show up in Avengers: Infinity War). So, this isn’t really all that surprising, especially when you also take into account the rumoured divide between the film and TV divisions. Even so, it would have been pretty great to see the wall-crawler meet both Daredevil and The Kingpin in his solo outing next summer. For now though, it seems like The Kingpin’s story will continue to play out on Netflix, while Peter Parker comes to blows with The Vulture instead in Spider-Man: Homecoming.